We’ve got a new Mai Tai preset collection for Studio One 3 Artist and Professional! 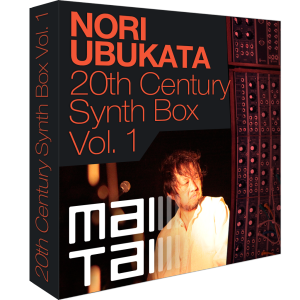 Take a trip back in time with Nori Ubukata’s 20th Century Sound Box and rediscover the legendary analog sounds of the 70s and 80s. Famed Japanese sound designer and synth/theremin artist Nori Ubukata recreated some of the most memorable sounds by electronic music artists such as Kraftwerk, Tangerine Dream, Vangelis and Wendy Carlos. The set contains a total of 111 presets and Instrument+FX presets (adding reverb, EQ and other effects). 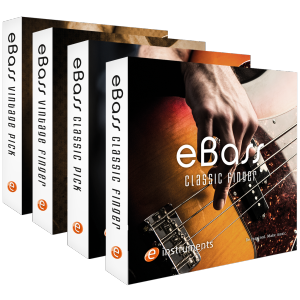 Also included are 50 Musicloops with sound elements showcasing the best presets in musical context. Nori Ubukata boasts an impressive resume. An accomplished thereminist (there aren’t too many of those) and synthesist, Nori has been listed as one of the 1000 greatest composers in Japanese history. 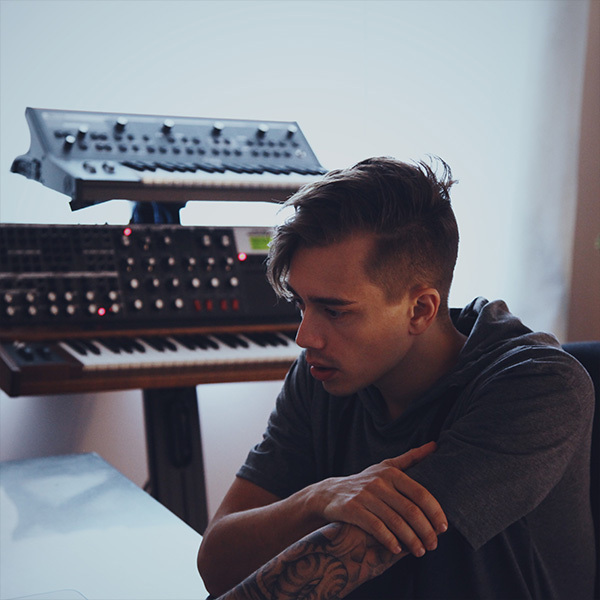 He’s composed hundreds of songs for television programs, commercials, and video games in Japan, and has also lent his talents to synth sound design, notably for the Yamaha GS1, their first FM synth. Most recently he has developed many synth sounds for Lady Gaga’s 2013/2015 concert tour, and is currently developing a new theremin-based original instrument. Click here to buy it from our online store. Getting started with home recording just got a whole lot easier this holiday season. Purchase any PreSonus audio interface and register it at my.presonus.com before January first and you will receive the Recording in Studio One Made Easy course from Home Recording Made Easy. Home Recording Made Easy will teach you on how to do everything from hooking up your hardware to your computer, recording an entire song using a modest recording studio set-up and finally mixing that song using the tools in Studio One. This series is nearly 3 hours in length and has 10 video sections. Whether you have switched from another DAW to Studio One or if you are brand new to home recording this series is for you. This is also the perfect enhancement when giving the gift of recording this Holiday Season. Learn More about PreSonus Audio Interfaces. Learn More about Home Recording Made Easy. Already got your interface, but still want the course? Save 50% on Recording in Studio One Made Easy using this link. Jake Owen: on the Road with PreSonus! Jake Owen is in the enviable stage of his career where he can work with whatever gear he wants. As such, we’re flattered that he’s taking a complete PreSonus recording rig on his tour bus that includes Studio One, Sceptre Monitors, ADL preamps, and much more. 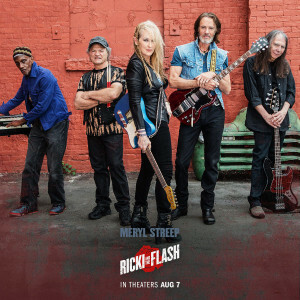 Any musical idea that his band has during impromptu jams can be recorded right on the road, without needing to stop in a recording studio! 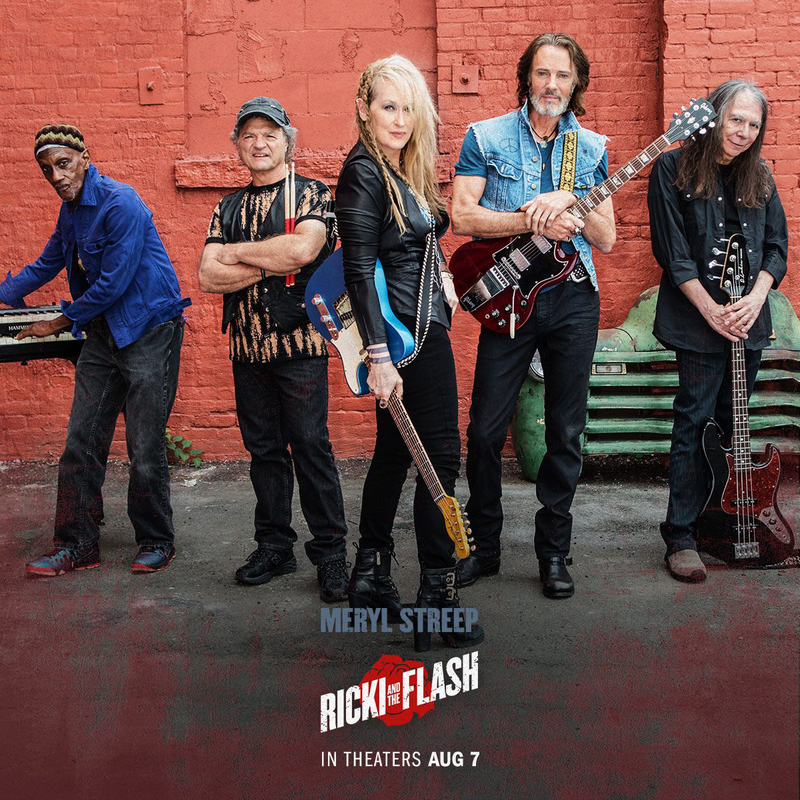 For more on Studio One, click here. Comments Off on Jake Owen: on the Road with PreSonus! 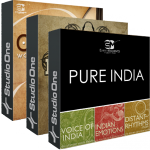 From EarthMoments, we’ve got the Desert Oud; an ancient Iraqi instrument, Dubstep India; a blend of wub-wub basses with acoustic Indian instrumentation; and the Pure India bundle, which is a bundle of three packs that include gigabytes of traditional instruments, percussion samples, and vocals. 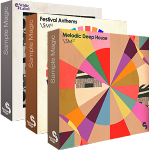 SampleMagic has been very prolific of late, covering all the basses. The most notable bass, of course, is the TB-303 in their Acid House pack. Further packs include the tape-echo saturated Future Dub; the stomping UK Garage of Future House; and the bevy of classic vintage Roland and LinnDrum hardware samples in New Wave. Ibiza-worthy Melodic Deep House and Festival Anthems round out the set. The details of these packs are too numerous to list in the blog, here, but click through any of the titles to learn more about the packs themselves. SampleMagic had planned to release a Vaporwave sample pack, but then this happened, effectively beating them to the punch. MVP has brought in five new packs bristling with pure hip-hop bombast—but that’s not all. The Trevor Lawrence Jr.-produced Sound Squad offers nearly 2 gigs of hip-hop, EDM, R&B, and pop elements. Mix and match them to make your own styles! Sound Gang offers loops, riffs, and one-shot samples for modern urban production. is another modern hip-hop kit full of big drums and grimy synths, as do Magnaa Carter: Reloaded and OVXO Vol 2. Hook City Platinum Edition rounds out the offerings with an R&B and Soul-tinged vibe, produced by first-call musicians, writers, and engineers. While not technically a loop pack, we’d be remiss to overlook the Analog Model Machine for Mai Tai. 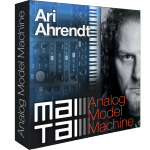 200 synth presets lovingly crafted in the mold of Vangelis, Jean Michel Jarre, and more, from our very own Ari Ahrendt, Quality Assurance Specialist at PreSonus Software. You can get your Klaus Schulze on without devoting a room of your house to expensive analog electronics. Taryll Jackson Chooses Studio One 3 Professional For New Album, Released Today! Passion for music and the last name Jackson go hand in hand. For Taryll Jackson, this passion is fueled by surrounding himself with his loving family, trusting his creative instincts, and utilizing a tool that will not slow down his process. That tool, among many, is PreSonus Studio One 3 Professional. We recently heard about Jackson’s use of Studio One via Twitter. Flattered, we found it fitting to allow him more than 140 characters to share his thoughts on Studio One. 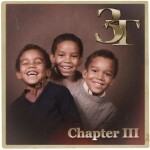 Click to buy Chapter III on iTunes! The ever-driven Jackson has no plans on slowing down anytime soon. He’s currently working on a solo project, collaborating with other artists, and he and his brothers’ group 3T finished their third album, Chapter III, which is available today! The whole album was recorded on Studio One. Check out their song Fire below. 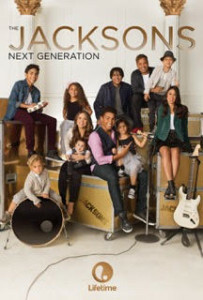 You can watch it all come together on the docu-series The Jacksons: Next Generation on Lifetime which airs its season finale November 6th. Jackson closes with some kind words for the PreSonus crew—and the extended forum family. Comments Off on Taryll Jackson Chooses Studio One 3 Professional For New Album, Released Today! How would you like to mix in Studio One using a 27″ touchscreen? Well, now you can, thanks to Slate Digital LLC—check out the Raven Console running Studio One 3! For several months, our Hamburg team worked closely with Slate to get the best user experience out of this solution. 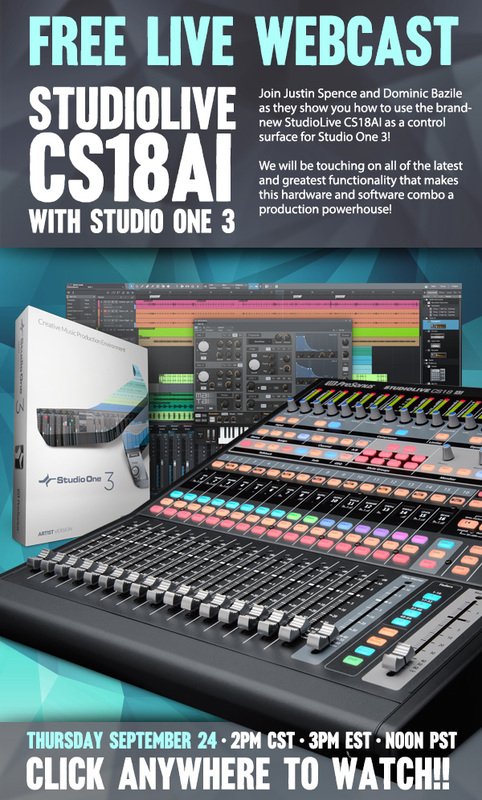 Don’t miss this Thursday’s PreSonus LIVE: Using the StudioLive CS18AI to Control Studio One! Click here to watch or sign up for a calendar reminder.